Cool Hand Burg: Witness Protection Anyone? 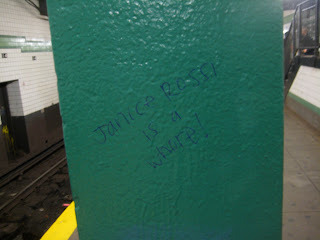 This may be true but I'm not sure why after 30+ years, some poor citizen of Manhattan can't let this go . . . Did Karen Hill move back to NY?